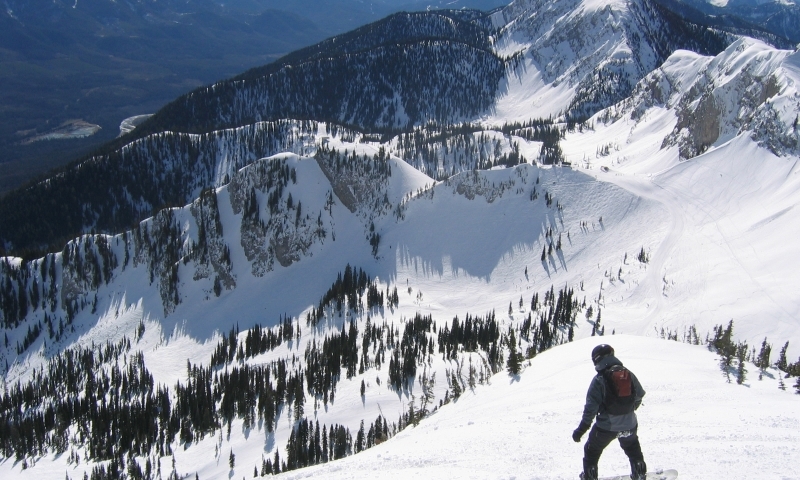 Located 122 miles north of Whitefish, the Fernie Alpine Resort in British Columbia is as close as you can get to skiing the Alps without buying a ticket to Europe. Year round resort in Fernie BC. 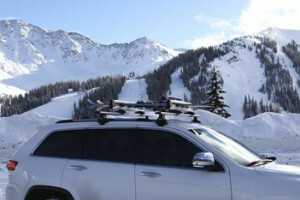 High up on the Powder Highway enjoy deep snow or stunning scenery and endless trails. Lodging, adventures, skiing, biking and more. Where is Fernie Alpine Resort? Nestled in the Canadian Rockies of British Columbia, Fernie Alpine Resort is located in the charming town of Fernie. From downtown Whitefish take Route 93 west to the Canadian border. Once in Canada travel 23 miles and pickup Highway 3 east and look for the signs for Fernie Alpine Resort. When is Fernie Alpine Resort open? With almost 30-feet of annual snowfall, Fernie offers a long ski season, which typically lasts from November to late-April. In the summer, the resort features an extensive mountain biking park. How much does it cost to ski at Fernie Alpine Resort for the 2017/2018 Season? What services and amenities does Fernie Alpine Resort offer? 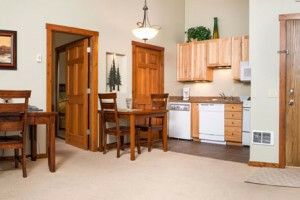 With 5 different accommodation options, Fernie Alpine Resort offers rooms to fit any budget. From luxury ski-in and ski-out suites which feature Jacuzzi tubs and fine linens to mountainside condominiums with fireplaces and an outdoor pool, visitors will find something that’s right for either a romantic couple’s weekend or a family vacation. Depending on which accommodation and amenities you choose, rooms are priced as low as $86 per night. What other activities does Fernie Alpine Resort offer? With 2,500 acres of snowy terrain, 9 lifts and 112 trails, Fernie Alpine Resort is a skier’s paradise. But, visitors not interested in hitting the slopes will also enjoy their trip. Explore miles of trails on a snowshoe safari, snuggle under blankets as you cruise the mountaintop in a horse-drawn sleigh, try dog sledding or blaze a trail on a snowmobile. There’s so much more to Fernie Alpine Resort than just world-class skiing. Who should I call if I have more questions?